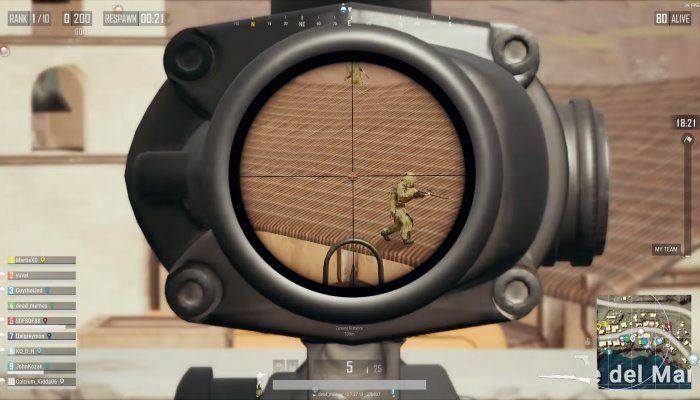 For most PlayerUnknown's Battlegrounds players, finding an assault rifle is the happy-go-lucky moment when they realize their chances for survival just went up exponentially. That gleeful feeling will be going away soon, however, once the next PUBG update goes into place. According to the latest Steam notes, the patch will balance weapons in terms of damage and provide players with the solace that, even if not finding/using an AR, their damage output will feel just as powerful. 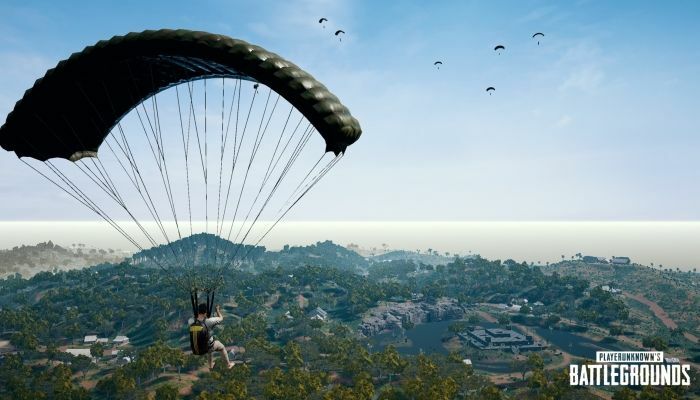 Based on player feedback, PUBG Corp has announced that a new map selection interface will be added to PlayerUnknown's Battlegrounds in a future update. 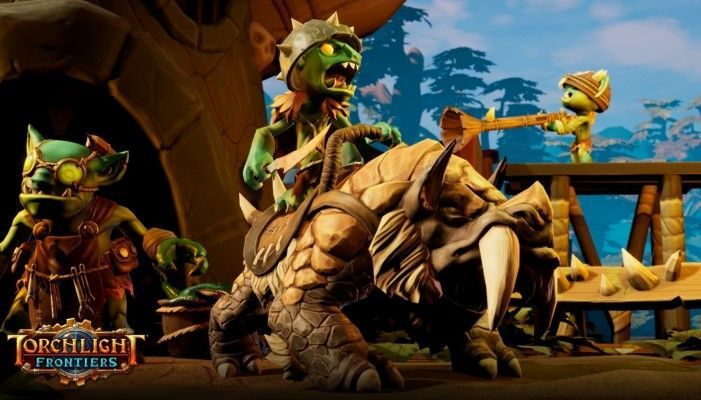 While the ability to choose maps has been much-requested by the playerbase, the team wanted to ensure that matchmaking times aren't increased and needed to solve "players in different regions having different preferences and playstyles" and how to make map selection work for everyone. 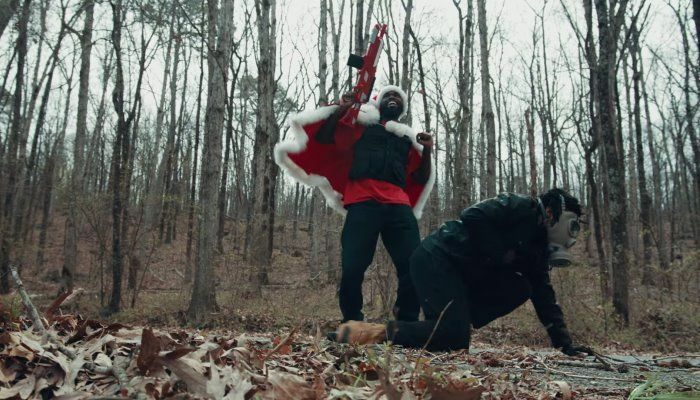 YouTube user Nukazooka has created an absolutely hysterical live action film pitting PlayerUnknown's Battlegrounds against Fortnite. The games are 100% recognizable. If love one of them or both of them, this is one you won't want to miss! 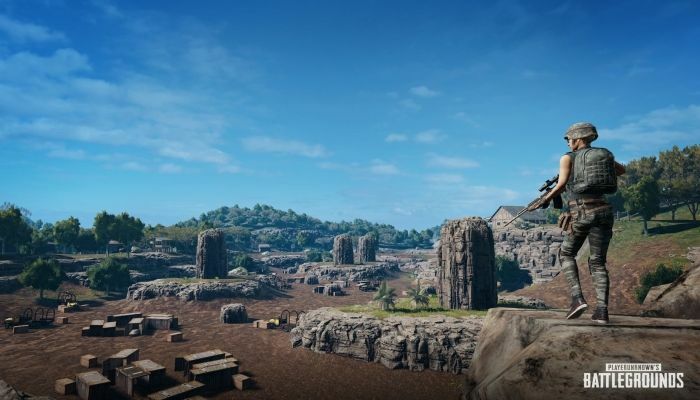 PlayerUnknown's Battlegrounds will soon be expanding with the new "small map" (4km x 4km) called Codename: Savage. The first round of beta testing took place and the developers have made some tweaks and adjustments to the map based on player feedback. 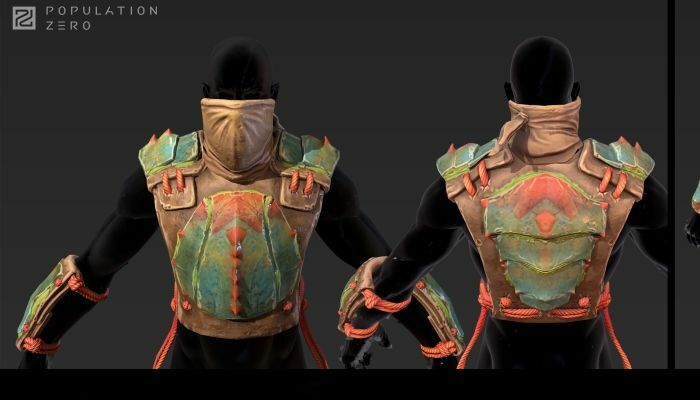 The second round of testing will begin on April 17th and run through April 19th on the Closed Experimental Server.  Players can get hold of codes via MapBeta.PlayBattlegrounds.com. 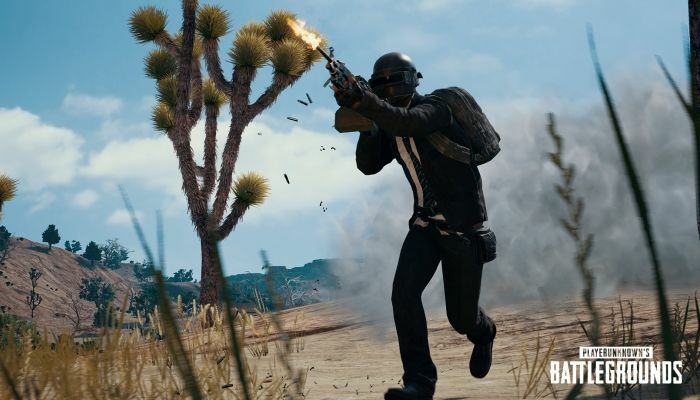 PUBG Corp has slyly introduced a new custom game mode to PlayerUnknown's Battlegrounds. 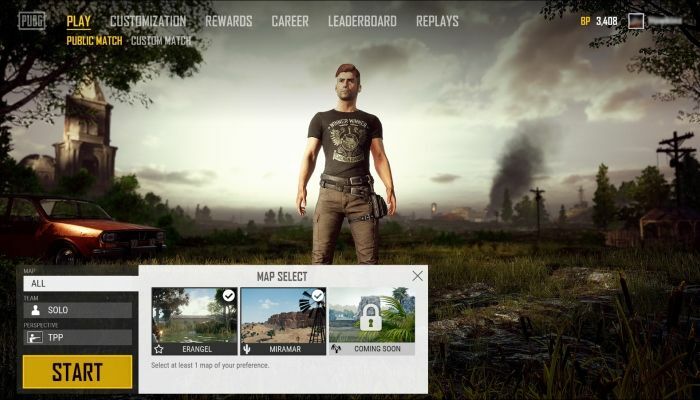 Called War Mode, it allows players to customize game rules including start location and loadouts. War Mode is a deathmatch style experience that prevents players respawning until after the timer expires. 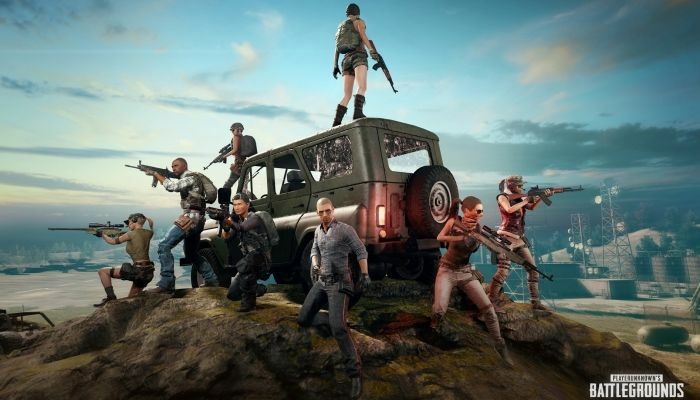 The developers behind PlayerUnknown's Battlegrounds have posted a new video in celebration of the game's first year and in thanks to the community for their support. 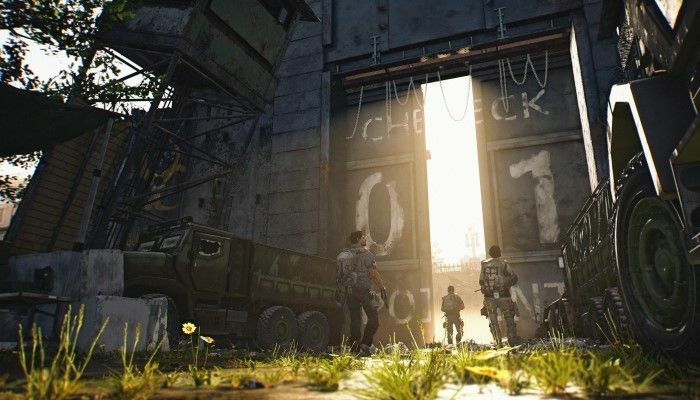 In addition, a new 4km x 4km map, "Codename Savage", is being teased. It will be tested by a very limited capacity from April 2nd through April 5th. 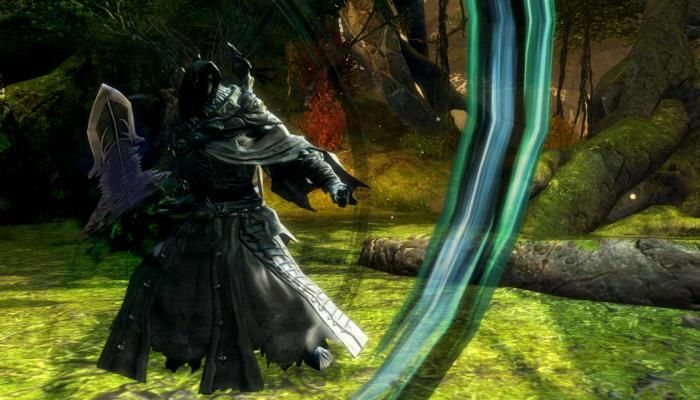 There is no specific timeline on when the map will be introduced into the larger game or available for wider testing. PlayerUnknown's Battlegrounds developers have posted a new blog on the game's Steam page. 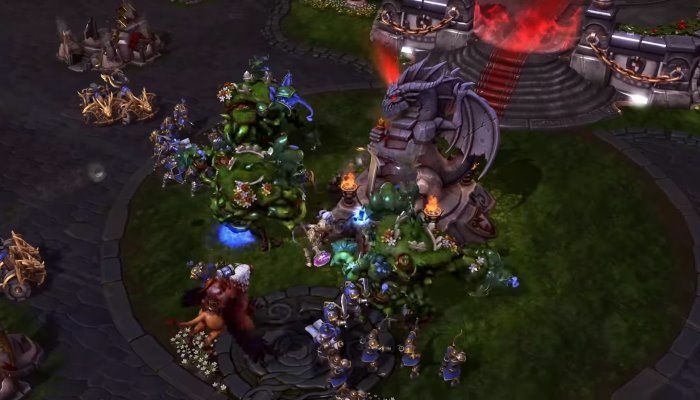 In it, players are introduced to Event Mode, a "periodically changing preset Custom Game where developers will be trying new things and experimenting with different parameters". 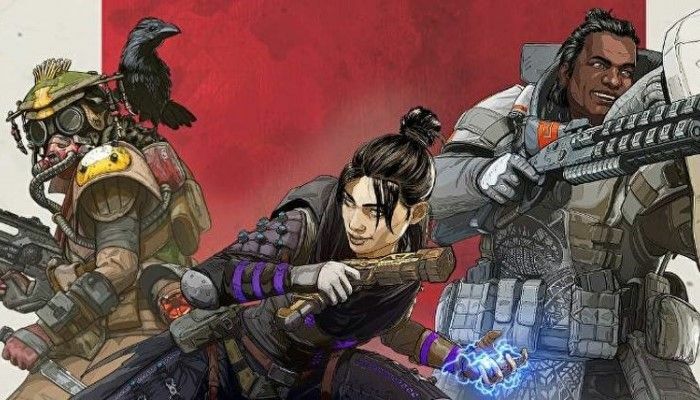 This is a windy way of saying that limited time events with flexible game rules with interesting mechanics applied are ready for testing prior to deployment on live servers. 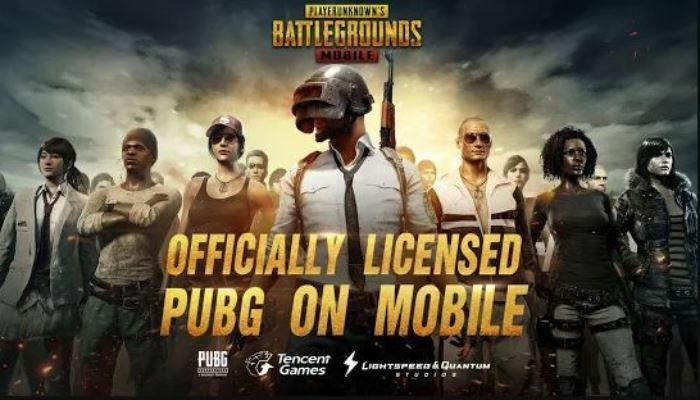 PUBG Corp and Tencent have announced that the mobile version of PlayerUnknown's Battlegrounds has officially been released in "many regions around the world" for both iOS and Android devices with more regions to be added over time. The mobile version is considered "a faithful adaptation of the PC version for mobile devices". 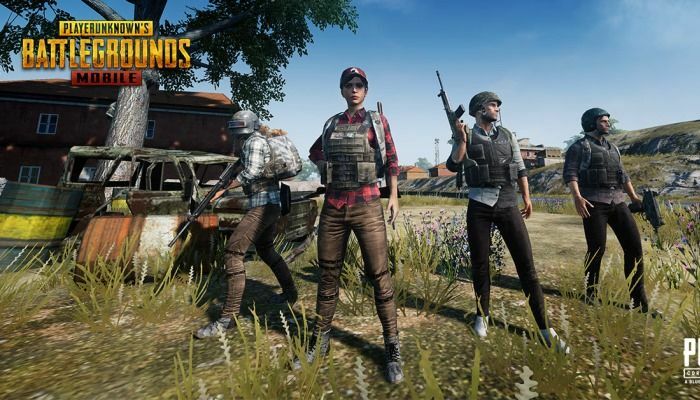 To the surprise of absolutely no one after Epic's announcement of the Fortnite mobile version, PUBG Corp has quietly revealed a soft launch of the official PlayerUknown's Battleground in the West. 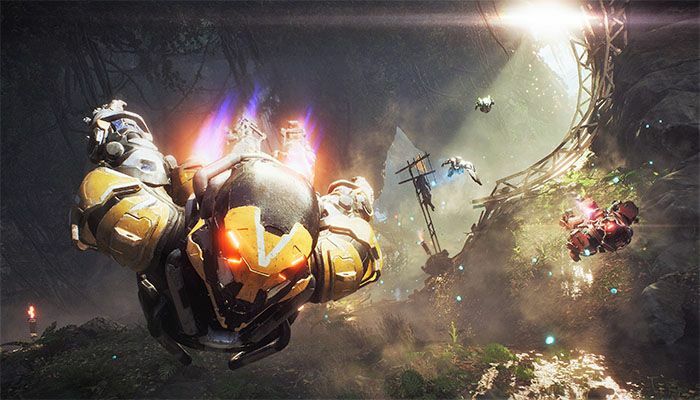 Canadian players can download a localized Android version from Google Play while other regions can change their phone's region to gain access to the Canadian store as well. 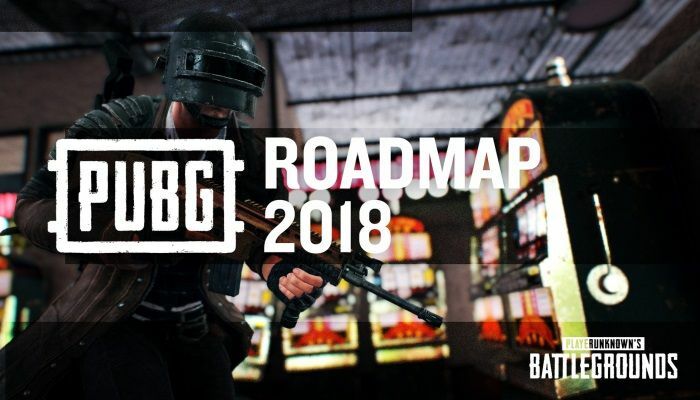 Brendan Greene has finally revealed the 2018 roadmap for PlayerUnknown's Battlegrounds. 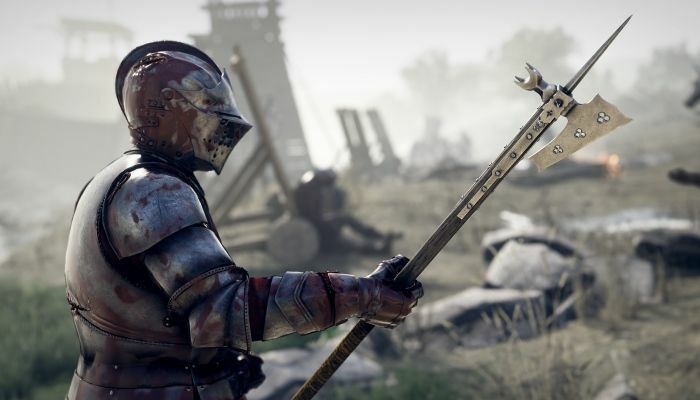 Players can look forward to "a major content delivery cycle every two months" that includes new maps, emotes and the Experimental Test Server that will allow players to provide feedback on new content much earlier in the development cycle. Each update is designed to "bring changes to specific systems".